Pet peeves are those things you personally find annoying and disturbing and it doesn't necessarily have to make sense to your 'neighbor'. For example, someone I know was talking about how much she finds 'hey' as a conversation starter offensive and it honestly didn't make sense to me because that's my major convo starter. There are makeup pet peeves, fashion pet peeves, writing pet peeves, cooking pet peeves and so much more. I'm writing on social media pet peeves because I took a much needed social media break recently and it gave me the opportunity to think about what and what not I missed. This is a very lighthearted personal post because well, it's a personal lifestyle blog and so it's going to be all about my own pet peeves but I definitely look forward to reading some of yours in the comment box. 1. Unnecessary Abbreviations : GBU. HNY. HML. Every other abbreviations could be understandable but if you're wishing me well, why can't you just do so appropriately? What's so hard about typing 'God bless you', 'Happy New Year' and 'Happy Married Life'? I know the most popular in this category is 'HBD' and I find it so annoying that it's as good as not wishing me a happy birthday. Don't get me started on those who write 'Gm' for Good Morning. 'In addy' for 'In advance' is another one that makes me cringe. 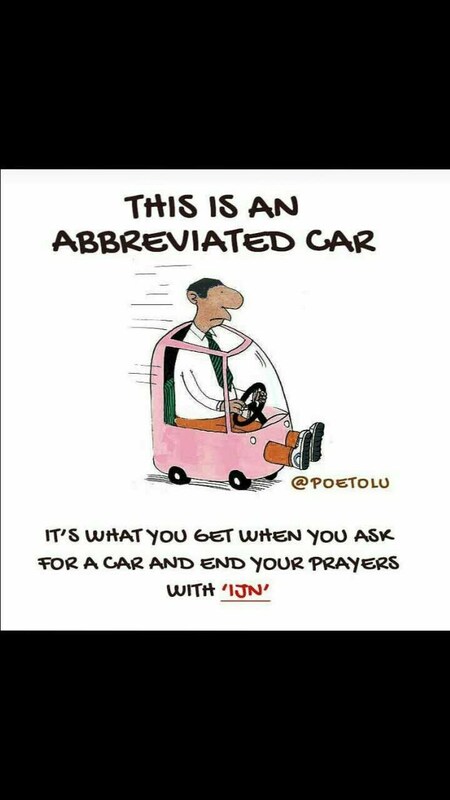 Let's not get started on 'IJN'. I think it's disrespectful. I love this illustration. It's far from being feasible but I think it drives home the point. 2. Cyber bullying : I've never been a recipient of this and most definitely haven't dished it out but it's so sad that certain people popularly known as 'keyboard warriors' sit behind their gadgets or whatever and start to body shame, jeer at others. Funny thing about this is that these bullies are the insecure ones and are only trying to feel good about themselves by downgrading others. On Twitter, it's most times referred to as 'Trolling' but it's actually just plain old bullying. It actually saddens me but I'm trying to accept that it's already a part of our society. 3. The photo abusers : That's probably not the appropriate way to describe those who make use of your pictures wrongly but that should do. Back when Facebook was the in thing and we I used to accept everyone's friend request, I had uploaded a really cute selfie - if I do say so myself - and then the next day the first thing I saw on my timeline was a picmix of that picture and some guy I didn't know with people commenting on how cute his 'babe' is. Now, it's a different thing if we once had a chat and he thought we were THAT cool but I legit had never seen his face or his name before so I was angry. I confronted him and I honestly can't remember his excuse if he did give any but I remember he was saying stuff like I should 'calm down'. That experience is definitely nothing compared to that of someone I follow on Instagram who found out that her picture was being used in the advertisement of an aphrodisiac product. 4. Inappropriate hashtagging : Okay, I honestly don't know if there's a such thing as appropriate hashtagging but I think it's unfair when you write #thisnewyearisgoingtobewonderful instead of #ThisNewYearIsGoingToBeWonderful. I think it's obvious which is easier to read and comprehend. 5. Typing 'lyk dis' : I was going through my Facebook posts and messages from way back and every post made me cringe. I know literally everyone typed like that at some point and some people still do which is disturbing as these people shorten and modify their words xo bad dat I begin 2 1nda wat d problem rili z. Writing this was fun and I couldn't help but wonder if I am also guilty of some of YOUR social media pet peeves. I probably am but I won't know for sure if you don't tell me. So, what are your social media pet peeves? What pet peeves do we have in common? Hmmmm. Do i really have pet peeves...yeah i think I do. One thing about me is I'm actually free and i care less when i do things either on social media or any other thing. Most of my whatsapp story updates (for people who has me as one of their contacts and vice versa) always tend to be mostly weird,funny and crazy.....which is not what most people would think i would do on a first impression. 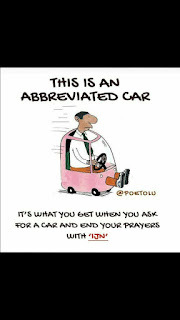 But then they get used to it..
As for d abbreviations part. Yes, it could depend on the recipient of the text. Thanks dear. Aha. Such an interesting post. Inappropriate hastagging has me like she gets it. She gets it. Lol. I never typed 'lyk dis', it is my greatest pet peeve followed by abbreviations. Cyber bullies are just the devil's siblings. Hahaha, trust me I did. I was going through my Facebook messages the other day and I was literally cringing! My typing was baaaad! Lol. I think I just found out the meaning the pet peeves! #1,2,3 are some of mine. An Instagram pet peeve I have is people who follow you, then you follow back, and they unfollow you. That's so foul in my books 😣.